The best tile cleaning company!!! 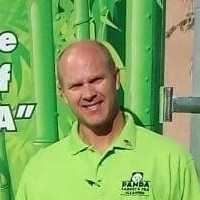 Panda Cleaning Systems is seriously the best! I was getting ready to move into my new home, and I needed my tile cleaned, and didn’t no where to turn until I found Panda. From the initial quote down to the completion it was all wonderful. I can’t thank Herb enough for taking the time to come over on his day to off to help me out. I can’t thank you enough for the excellent customer service, and amazing job on the tile. I will definetely will be using Panda for all my cleaning needs. Great service, Arrived on time. Friendly. 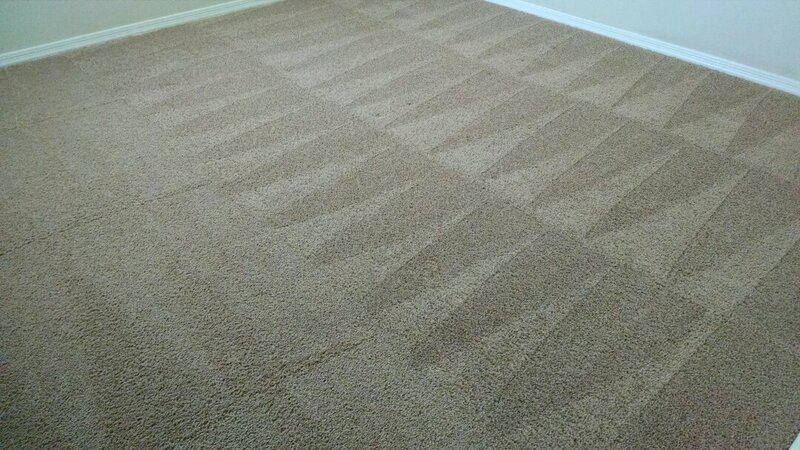 Cleaned carpet for a regular PANDA real estate customer, in San Tan Valley, AZ 85143. 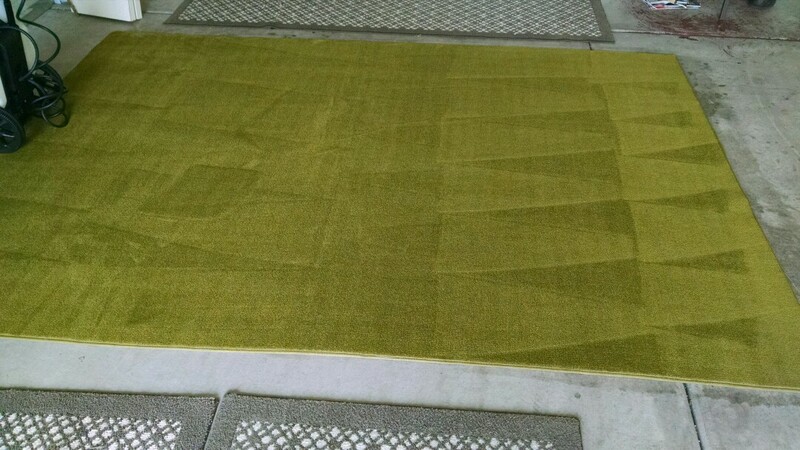 Cleaned carpet for a new PANDA family in San Tan Valley, AZ, 85140. 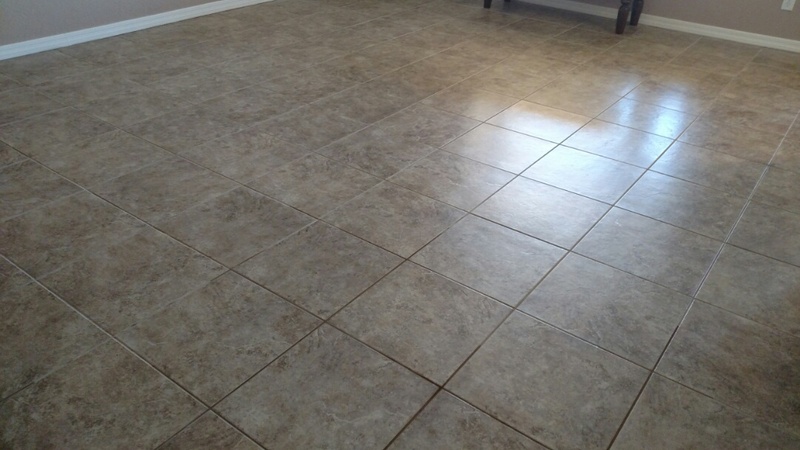 Cleaned tile and grout for a new PANDA family in San Tan Valley, AZ 85140. 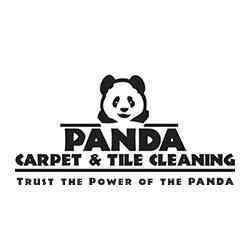 Cleaned tile & grout for a new PANDA family in San Tan Valley, AZ 85143. 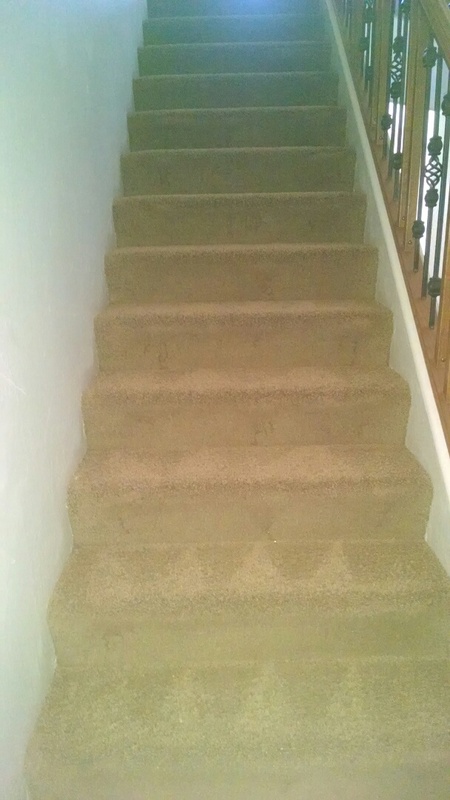 Cleaned carpet and tile & grout for anew PANDA family in Queen Creek AZ 85142. 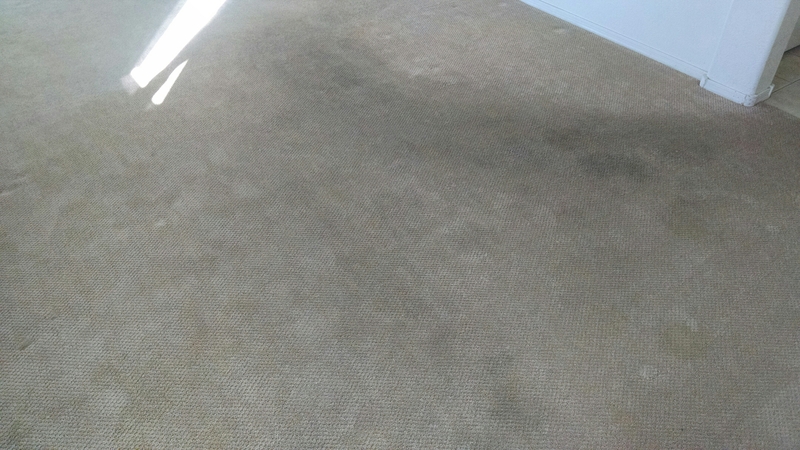 Cleaned carpet for a new PANDA family in San Tan Valley AZ 85143. 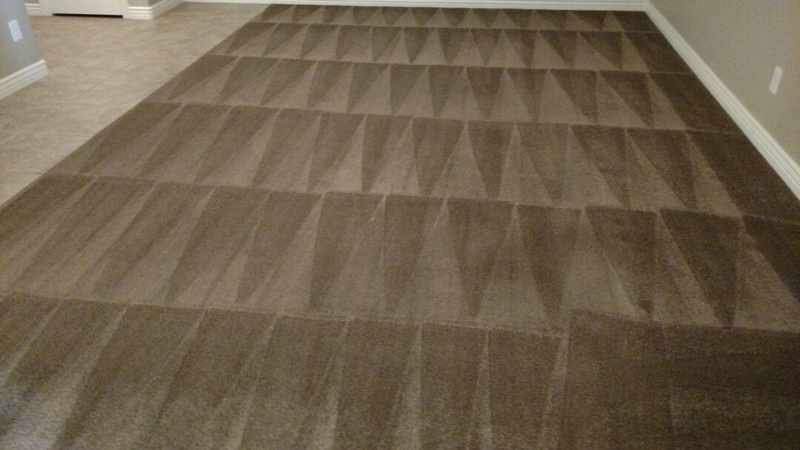 Completed cleaning carpet & area rugs for a regular PANDA family in San Tan Valley, AZ 85143. 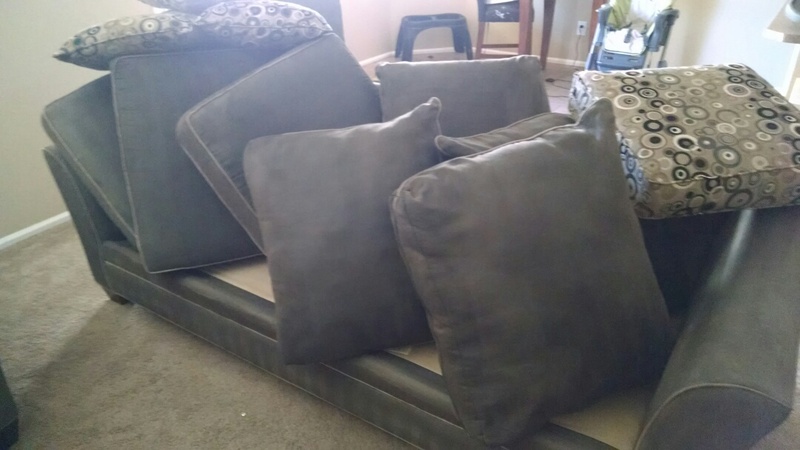 Completed cleaning upholstery for a few PANDA family in SanTan Valley, AZ 85143. 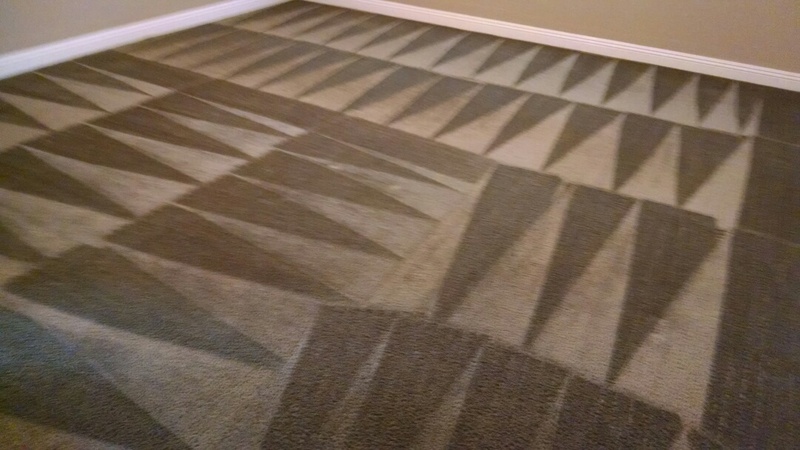 Completed cleaning carpet for a regular PANDA Real Estate agent, in SanTan Valley, AZ 85143. 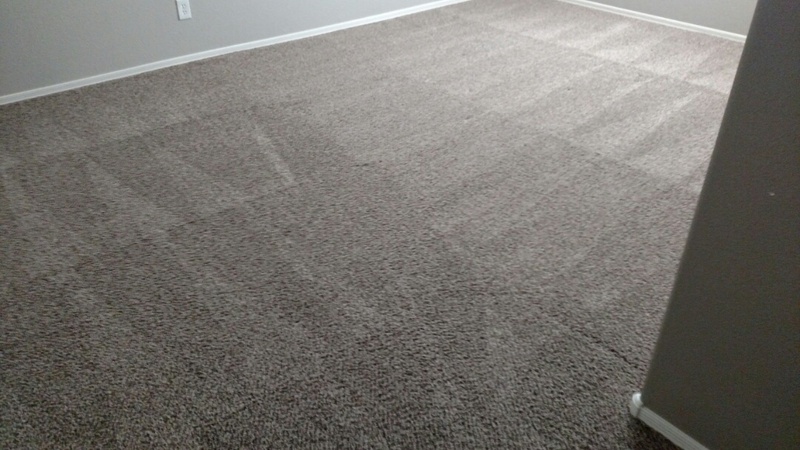 Cleaning carpet for a family moving out, in Queen Creek, AX 85140.